Harsh summer sun can wreak havoc on unprotected skin, which is why most tolerate lathering up with a thick, white, sticky paste of prevention on beach days. But backs, shoulders and legs aren’t the only areas susceptible to damage. Everyday exposure can harm from head-to-toe. 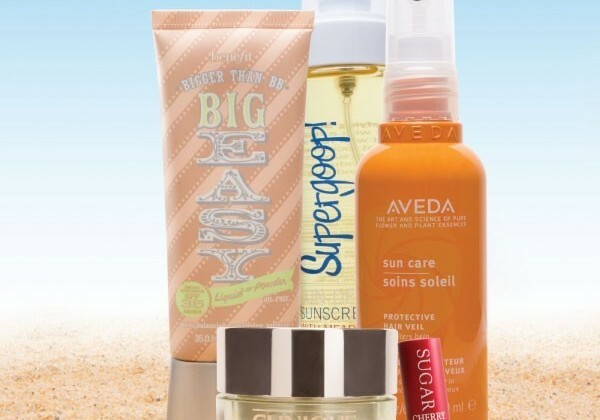 Luckily, a few brands have infused their products with SPF to add a layer of sun safety to daily beauty routines.